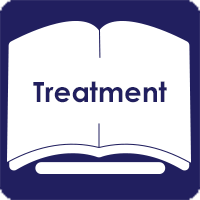 When you are being treated for cancer, you may come across some unfamiliar terms. Familiarize yourself with cancer treatment termsThis link is to a third-party website. 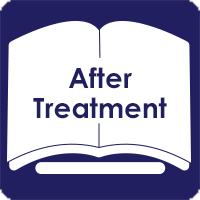 Once you have completed a course of treatment, you may encounter some unfamiliar terms. Familiarize yourself with cancer after-treatment termsThis link is to a third-party website.